Updates! 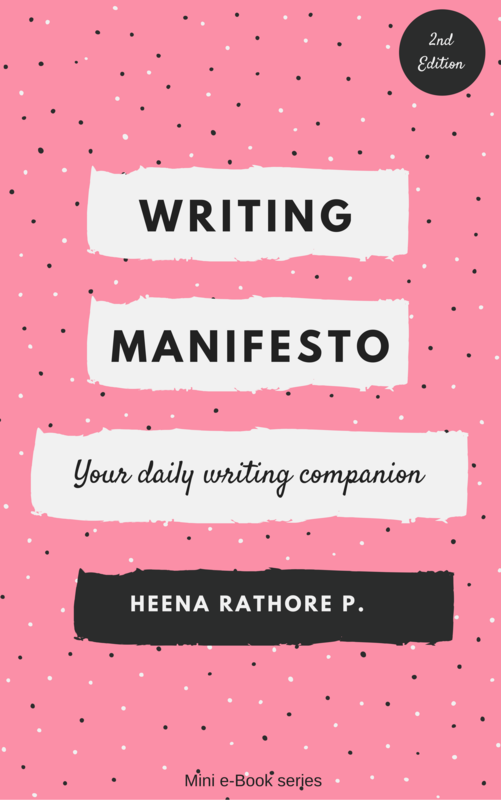 – Heena Rathore P.
December 4, 2016 December 4, 2016 by Heena Rathore P.
I’m so sorry that I’ve been missing entirely from here for almost a month now. It’s been a crazy, crazy month and I’ve been literally running around in 100 different directions. Anyway, I’d like to start by saying THANK YOU to everyone for the heart-warming comments, congratulations, reblogs and shares, re-shares, tweets, and re-tweets. It really means a lot to me! We’ve received a tremendously positive response from readers around the world regarding Deceived and it makes me really happy (and also terrified) to see so many people vouching for the book! Thank you, everyone! We are done with all the editing rounds and the book is presently getting typeset and is almost ready for printing. 😀 The book will be listed on NetGalley in late December or early January. 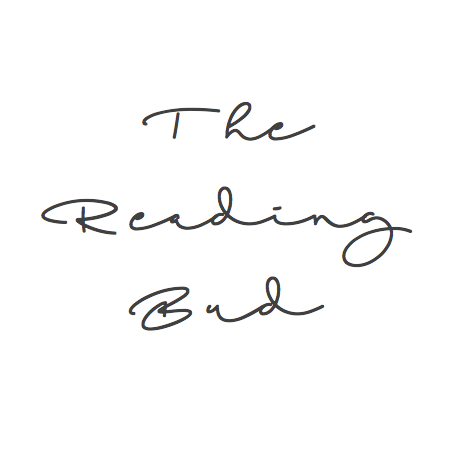 There are a couple of Interviews and Guest Posts lined up for this month, so I’ll be sharing them by the end of the month or probably early next month. Do keep an eye out for them on my Twitter and Facebook, though, I always share them there the same day. Wishing you all the best, Heena. Hope this becomes a smash hit! If it’s not too late, I would consider removing “unwittingly” as it seems a bit of a spoiler to me. 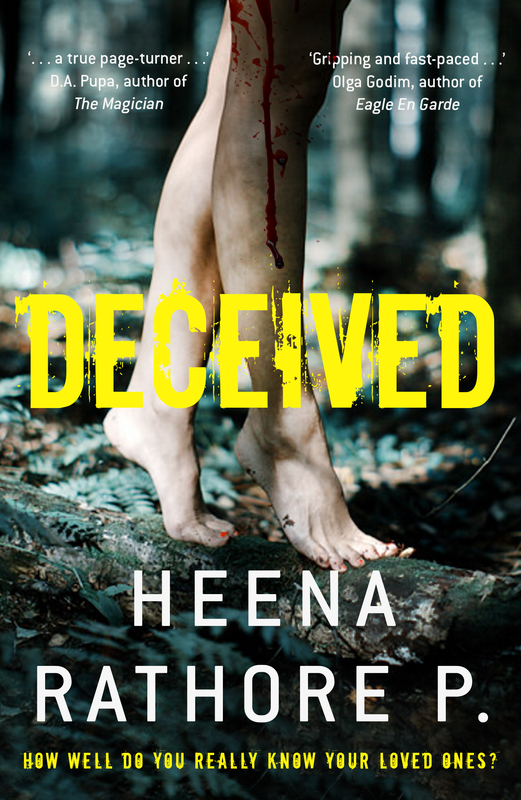 So happy for you, Heena! It sounds like Deceived will be a big hit!